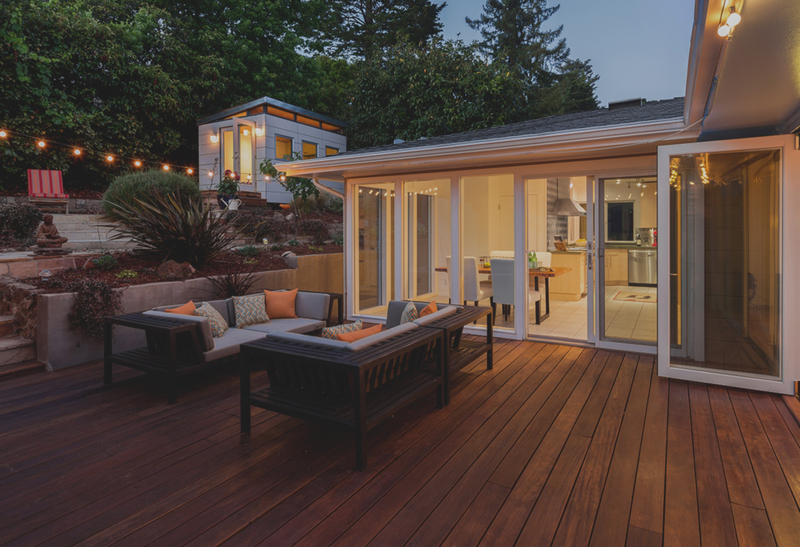 We were tasked with helping Vancouver’s Premier Lumber Supplier build more marketshare in the Lower Mainland, and stabilize their business by bolstering their sales to professional Contractors without alienating their loyal retail customers. They recognized that they were missing a lot of potential customers who were becoming more inclined to shop online. Sunbury’s biggest problem was that their sales were decreasing, and we needed to come up with an effective and creative strategy to build them the brand clout and foundational tools they needed to sustain and prosper in their business. We began by working alongside Sunbury Cedar to define their bullseye target, and eventually we were able to identify two targets, a contractor and the high-end retail shopper who would be looking for an installation. With these targets in mind, we established a new website, clear and concise brand messaging, as well as supporting materials and to engage new and existing customers. We designed Sunbury’s new website with the end user in mind, meaning that we created a user-friendly experience that provided value to their customers. We knew that the most important customer to capture was their higher-end online retail shopper, who would be more inclined to use all of Sunbury’s services, from buying online, having their products delivered and having it installed at their own home. 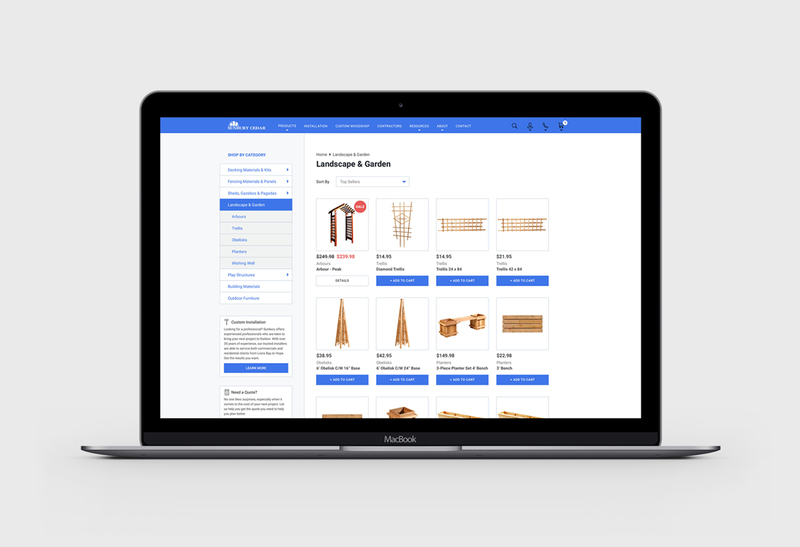 With this in mind, we created an Inspiration Section to their website, which would help the higher-end online retail shopper to see the potential of their investment through photographed backyard projects created with Sunbury Cedar’s products. 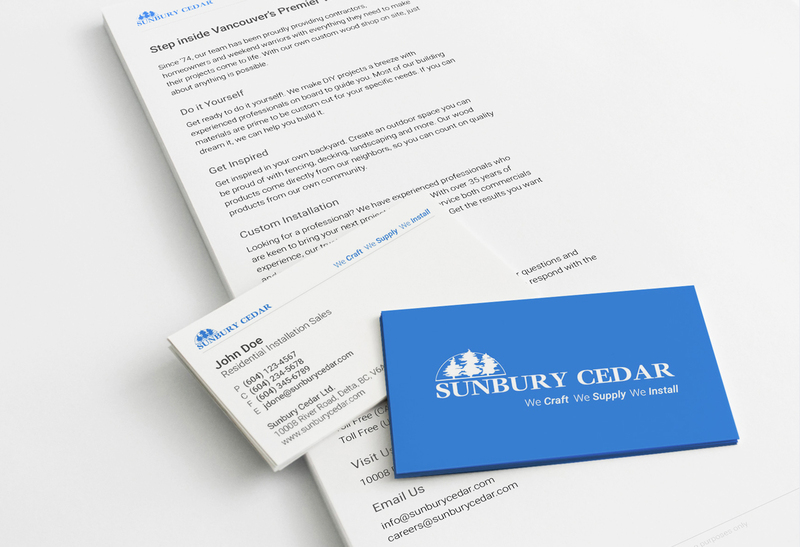 We built Sunbury Cedar a beautifully designed e-commerce website that aligned with their values and refreshed brand, and focused on creating the best user experience and value for their target market. 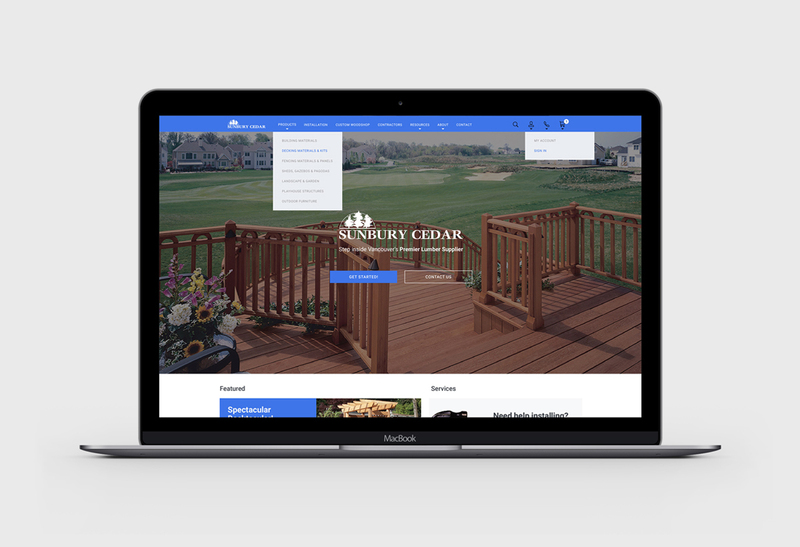 By tackling a state-of-the-art fully customized e-commerce website, we helped establish Sunbury Cedar as a pioneer in their industry.